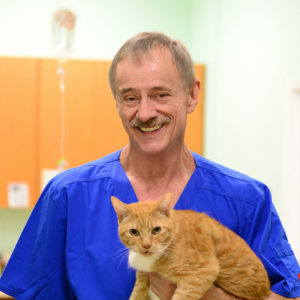 Dr. Armstrong has always loved animals and has taken his passion into his career. He has put together a great team of caring professionals to care for you and your pets needs! 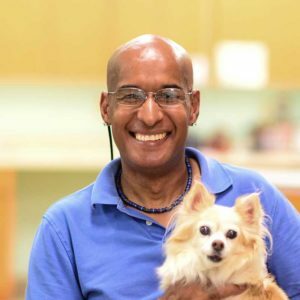 He provides compassionate, practical and affordable pet care for Boynton Beach and beyond. 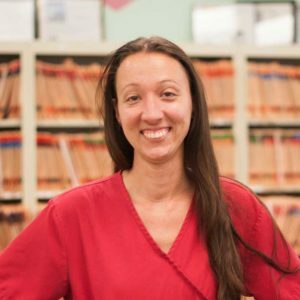 Ashli loves animals and has been part of the Best Vet team for over 13 years.  She is well versed in all of the procedures and treatments at Best Vet and is excellent in caring for all of your pet's needs. 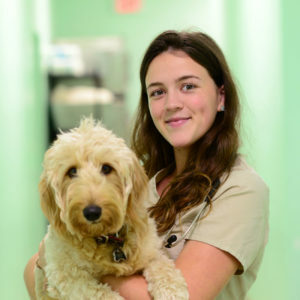 Marie has been a welcomed addition to the Best Vet teem for over four years and is ready to care for the needs of your pet. 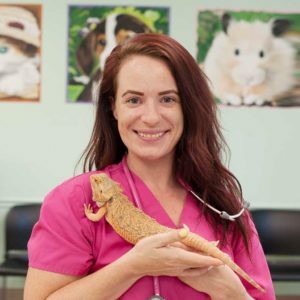 She has a passion for all animals and will certainly see they get the best care at Best Vet. Michelle is an animal lover and a people person. She loves people and helping them especially with any problem that may arise. She does her best to see Best Vet is run smoothly so any interactions you have are positive ones. Kaley loves pets and has been caring for our customers and their pets for over 8 years. She is dedicated to providing quality customer service. Albert is Best Vet's Kennel Manager. He has been caring for our boarders for four years and sees to it that each pet has a clean, comfortable and fun stay when boarding.